Messi. The Best Player In The World!. 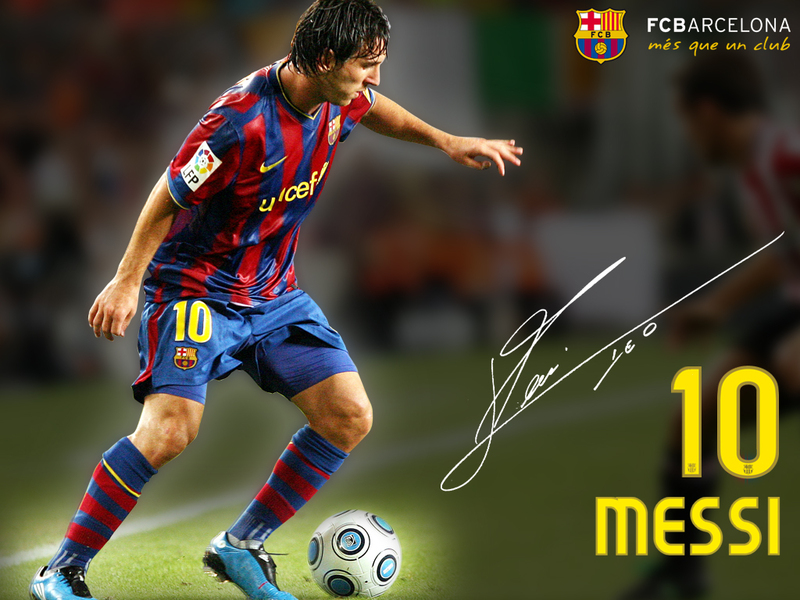 HD Wallpaper and background images in the FC Barcelona club tagged: messi autography. This FC Barcelona wallpaper might contain آگے, fullback, فولباک, واپس چل رہا, and دوڑ پیچھے.